It allows mistrust to grow. When you start talking about coworkers instead of talking to them, you begin to see and assume the worst about their behavior. One of the hallmarks of a great team is assuming positive intent. This is the idea that we should assume that our teammates have a good reason for what they’re doing or what they’ve asked of us.When gossip spreads, your team will begin to do the complete opposite of this. Teammates will begin to assume that other individuals and groups have secret or ulterior motives for decisions, and they’ll fuel these suspicions with more gossip. Gossip makes it easy for a vicious cycle of mistrust and suspicion to take root and grow quickly within your team. Your team will split into warring factions. It’s typical for teams have smaller sub-groups within them – these are usually teammates who work together closely on projects. The types of sub-groups are fine if there’s a clear business purpose behind them. But sub-groups will begin to see each other as enemies when gossip is tolerated.On great teams, individuals see the team’s success as their own success. On a team with gossip and warring factions, groups and individuals view success as a zero-sum game. People will see start to see the success of another “faction” as detrimental to their own. Cohesion and a true team mentality aren't possible on a team that gossips. If you gossip or tolerate gossip from your teammates, your team will never have the tough conversations that make it possible to push through major challenges and grow. 1. Work on assuming positive intent. If you’re ever unclear on a colleagues motives, it’s your responsibility to ask questions and seek clarification. If it’s a simple misunderstanding, you’ll be able to move past it quickly. If a teammate’s motives don’t benefit the team, you can discuss this directly and give them chance to redirect their efforts. 2. Encourage people to bring their issues out in the open. If someone is constantly complaining about a teammate, push them to bring their issues out into the open. Tell them that nothing will be better unless they address it directly – and let them know that conflict and disagreement are the only ways tough issues can get resolved. 3. Be a good role model. Don’t talk about your coworkers. If you want to be on a healthy, productive team, you need to unlearn bad habits. Learn to talk to your teammates instead of about them. Even if you’ve tolerated (or participated in) gossip before, let others know you have changed your ways and aren’t going to tolerate it moving forward. Make it clear that you’re putting the team first. Gossip is truly one of the most damaging behaviors on any team – it prevents us from trusting our teammates, being our best selves, and achieving explosive success with our team. If you’re the team leader, your job is to set the standard. And if you set the standard that gossip isn’t tolerated, you’ll quickly see this mentality spread throughout your team. 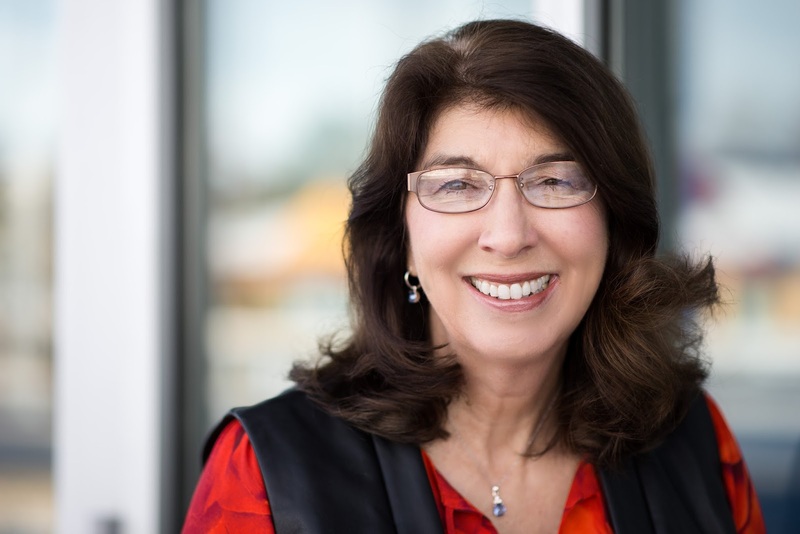 Linda Adams is a partner at The Trispective Group and the co-author with Audrey Epstein, Abby Curnow-Chavez and Rebecca Teasdale of The Loyalist Team: How Trust, Candor, and Authenticity Create Great Organizations. For more information, or to take a free team snapshot assessment, please visit, www.trispectivegroup.com or follow them on twitter (@trispective).